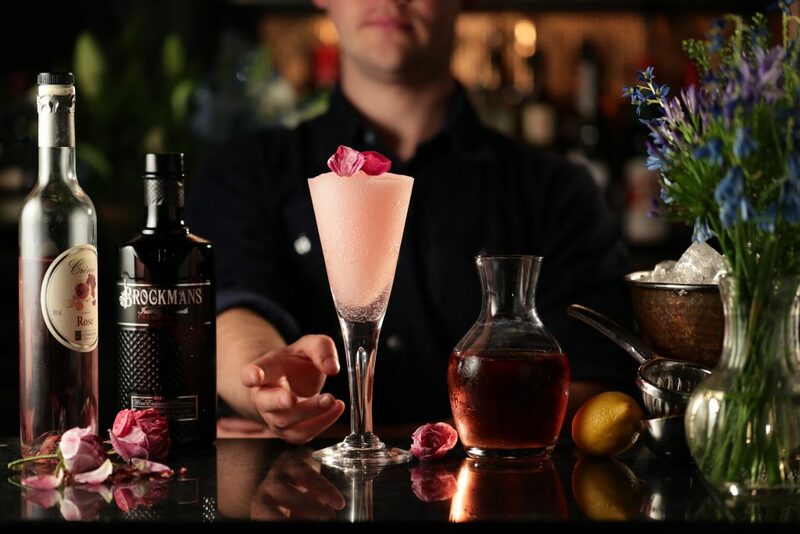 Shake Brockmans, blueberry liqueur, lemon juice and blueberry puree. Strain into a Collins glass and top with ginger beer. 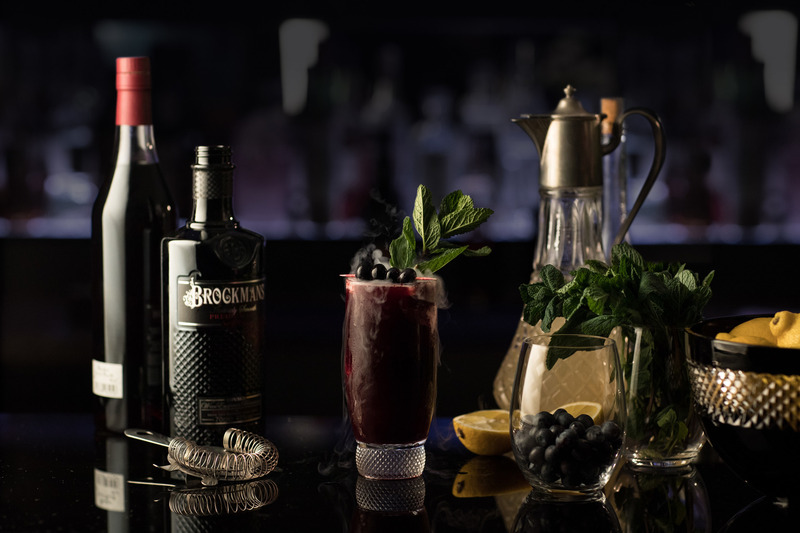 Garnish with a mint sprig or fresh blueberries.